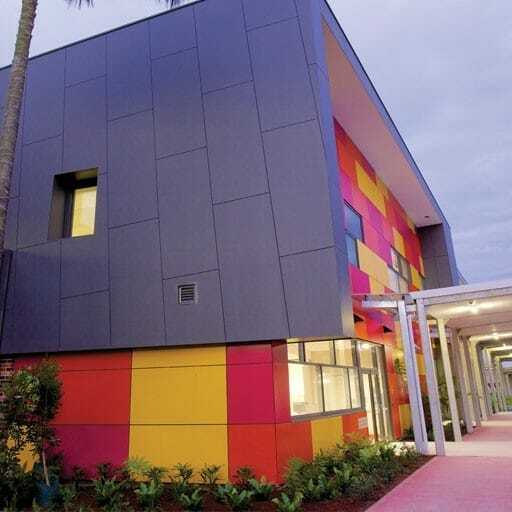 Staged development; Addition of 180 beds (from 60 to 240); Expansion or replacement of almost every hospital department. 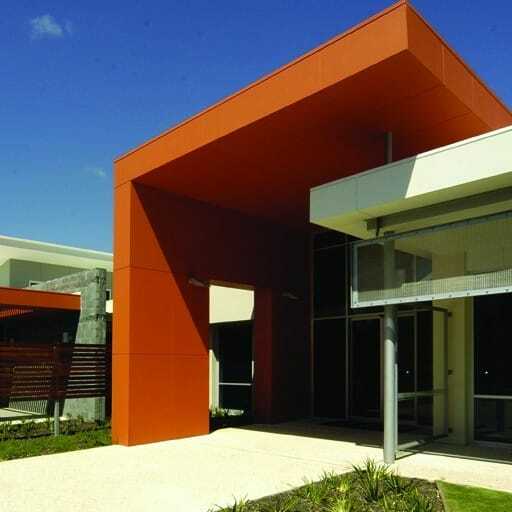 Logic and the quality of human experience is at the heart of the design for Rockingham General Hospital. 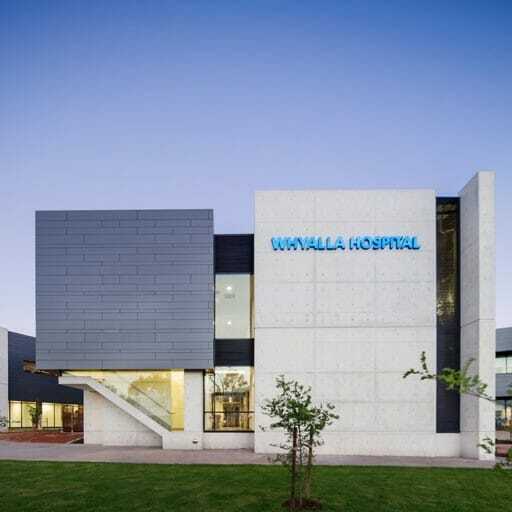 The project will make this secondary hospital one of the four key general hospitals around the metropolitan area planned to improve access to hospital care in high-growth for Western Australia. It will provide a comprehensive range of core clinical services. 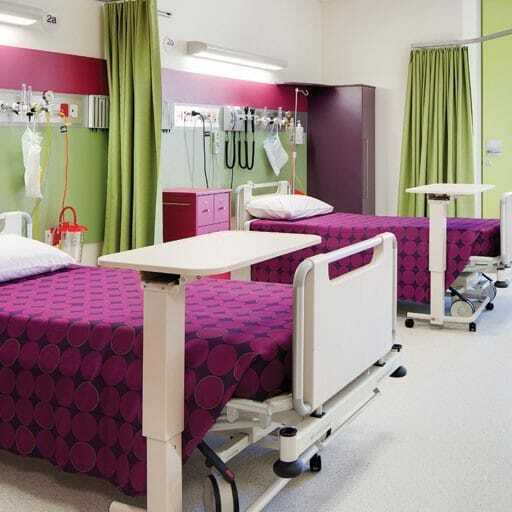 The site is that of an existing 1970s three storey light brown austere hospital that was integrated into the new build over three years in three stages to enable a series of smaller manageable completions. 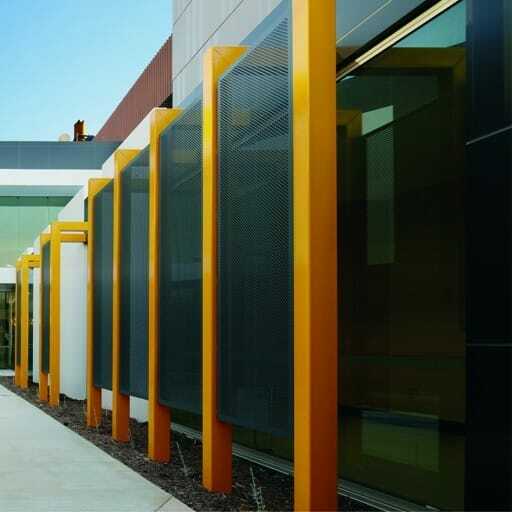 The architectural approach to the functionally complex design of the hospital extension has been no different to the understanding of a city; an urban design solution. The hospital street is the principle address for the efficient organisation of new wards, theatres and consulting suites. The street carves into the expanse of new and existing buildings; a significant way-finding device. 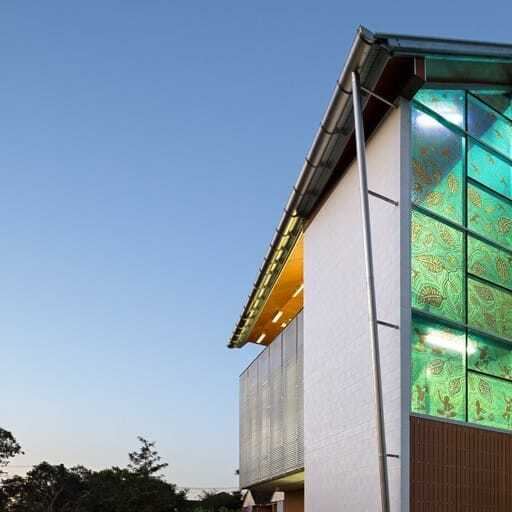 Along their journey patients, visitors and staff may seek comfort and encounter one another in the sequence of spaces that capture natural light and frame vistas to the unique bush surrounds. Squares, streets and atriums replace the long corridors and miniscule waiting rooms that are often prevalent in these settings. This project was done in joint venture with Silver Thomas Hanley Architects.